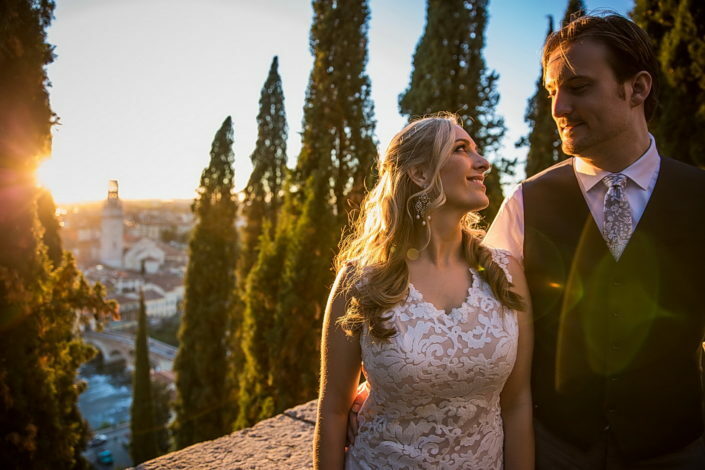 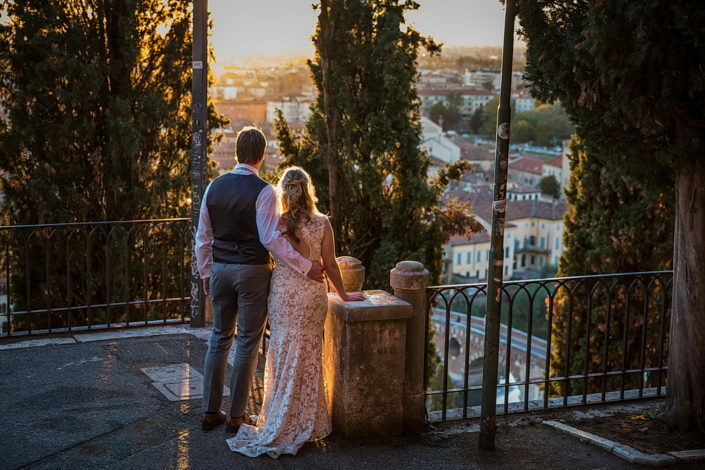 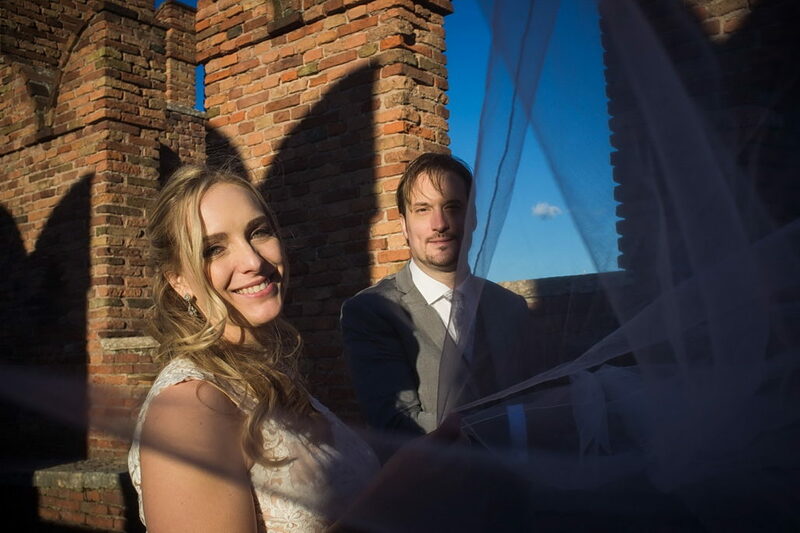 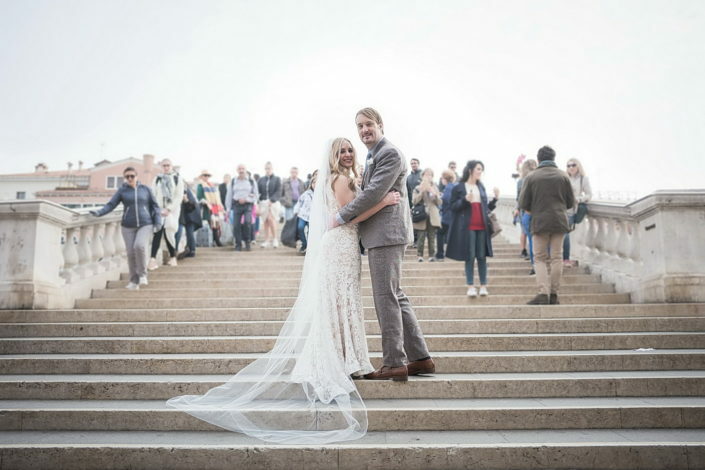 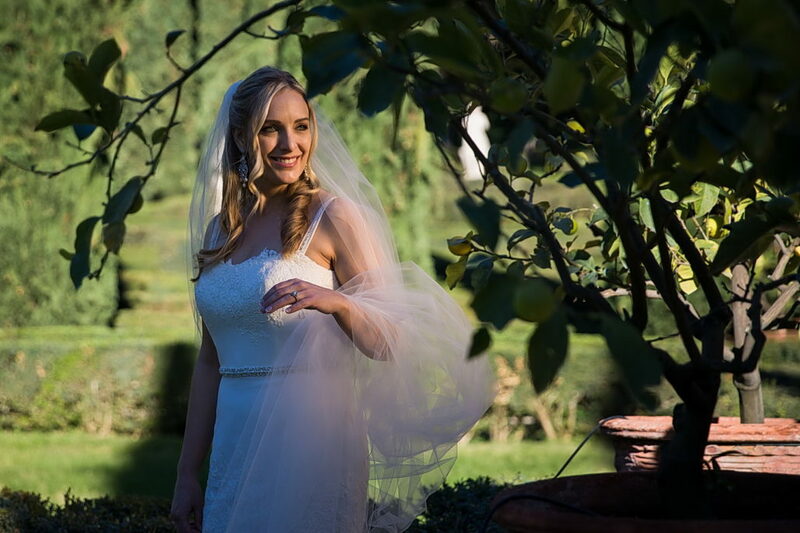 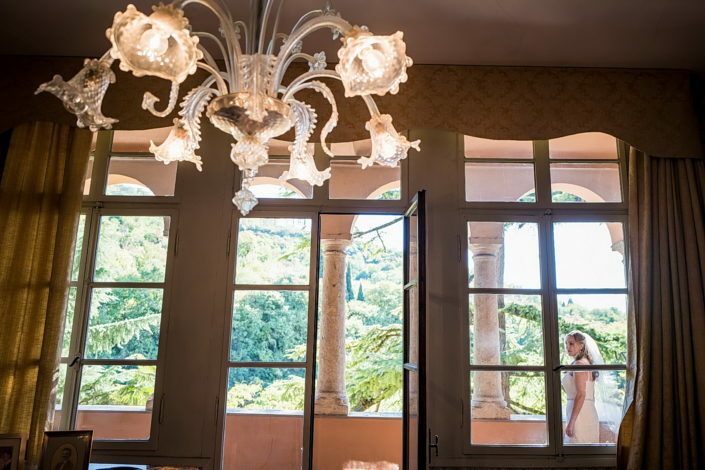 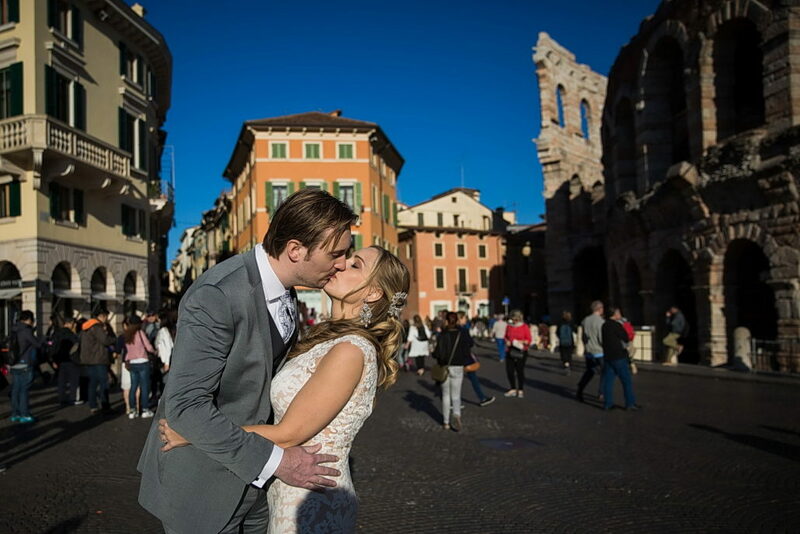 Two American lovers have realized their dream of love in Italy. 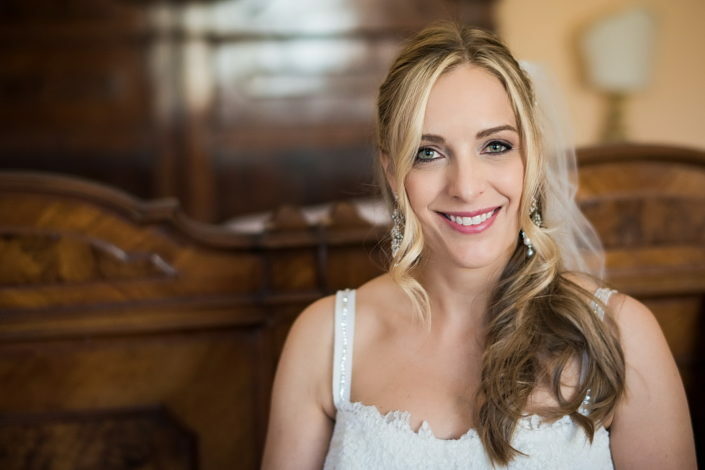 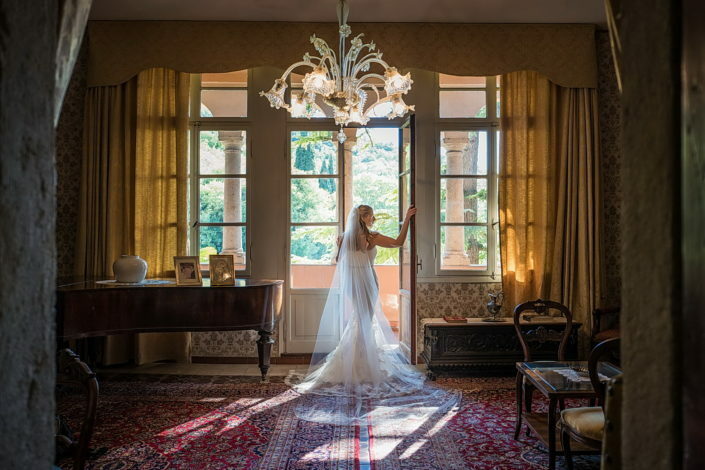 We have had the pleasure of accompanying and photographing them in two of the most beautiful and romantic cities of our beautiful Italy. 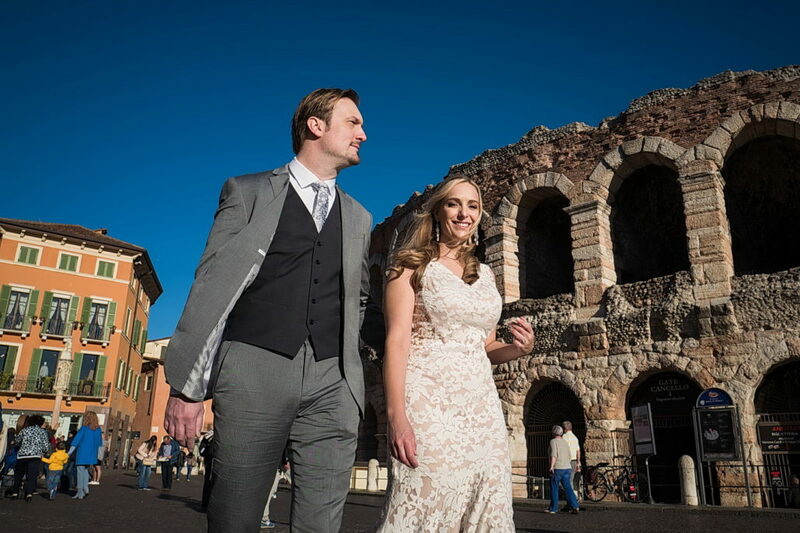 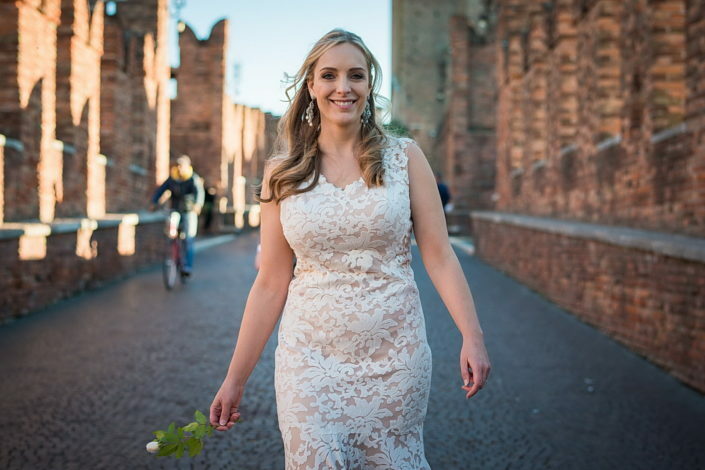 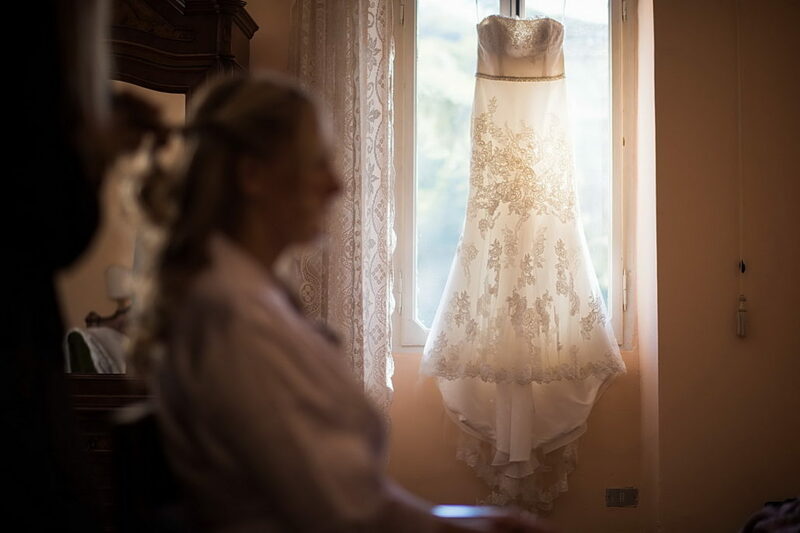 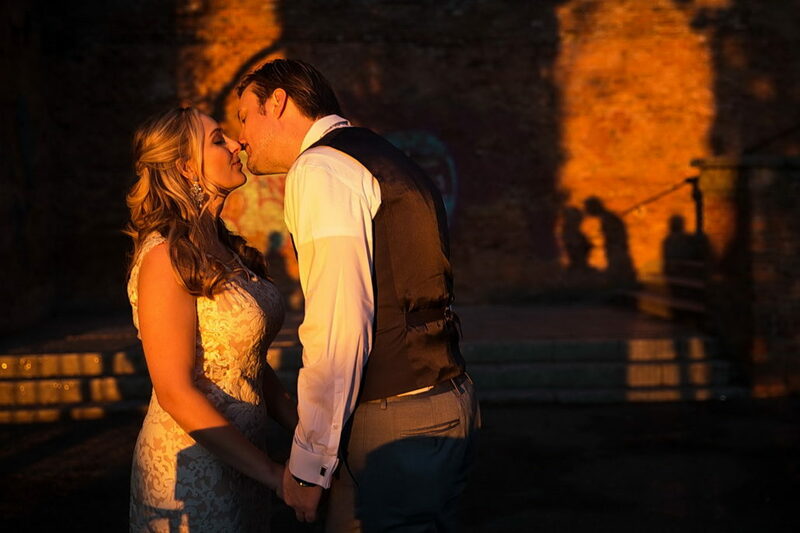 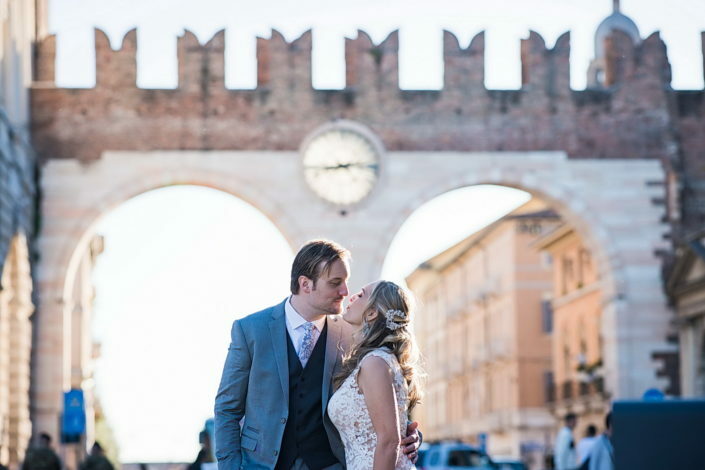 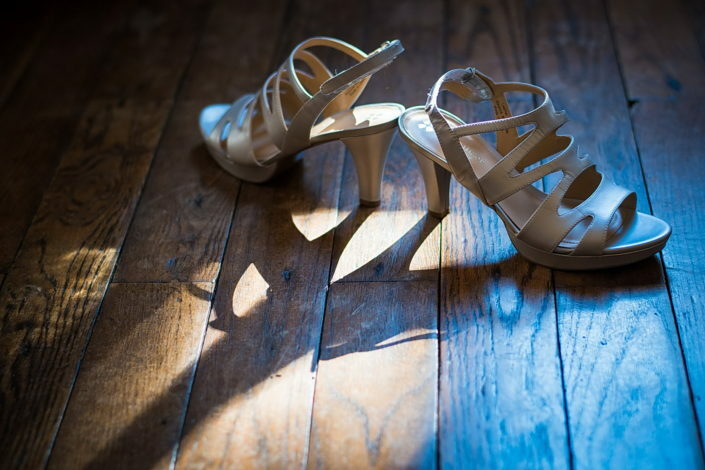 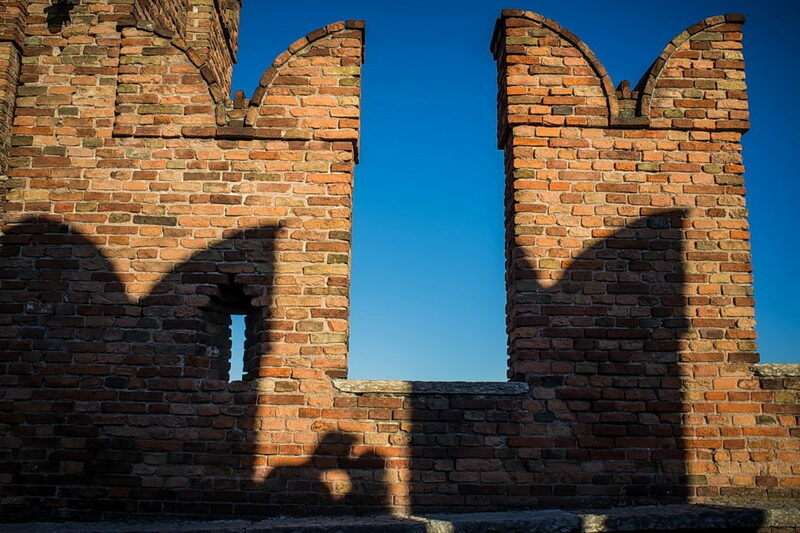 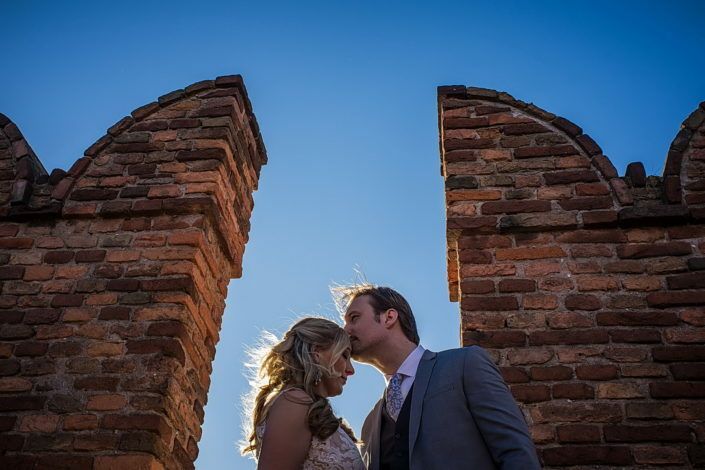 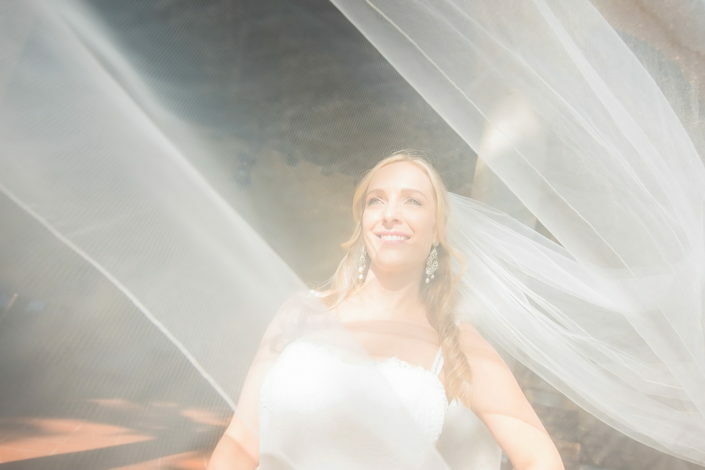 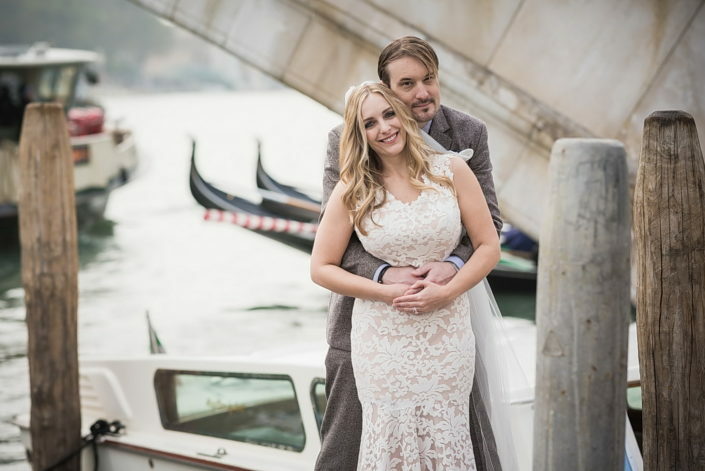 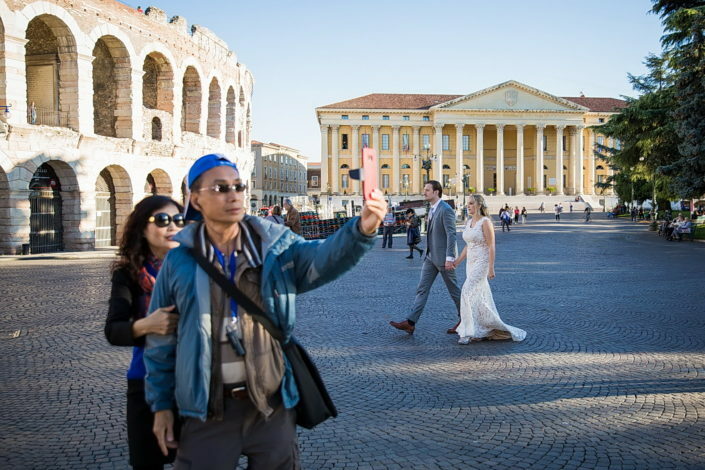 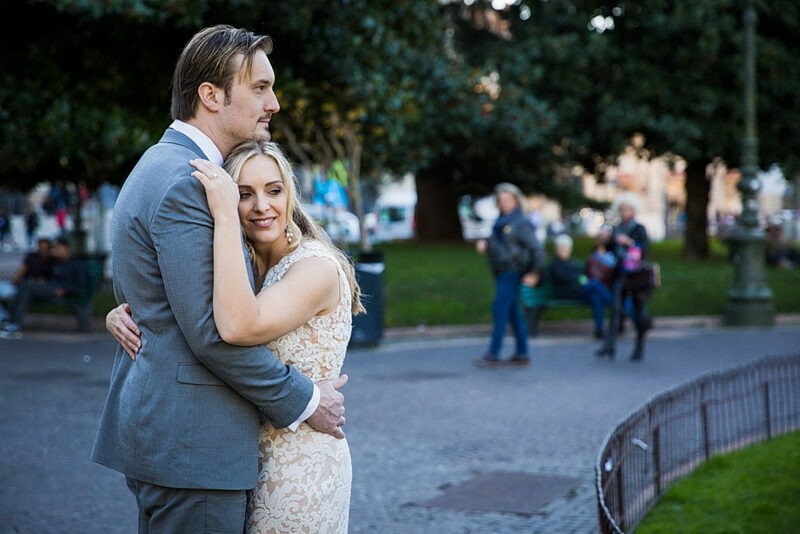 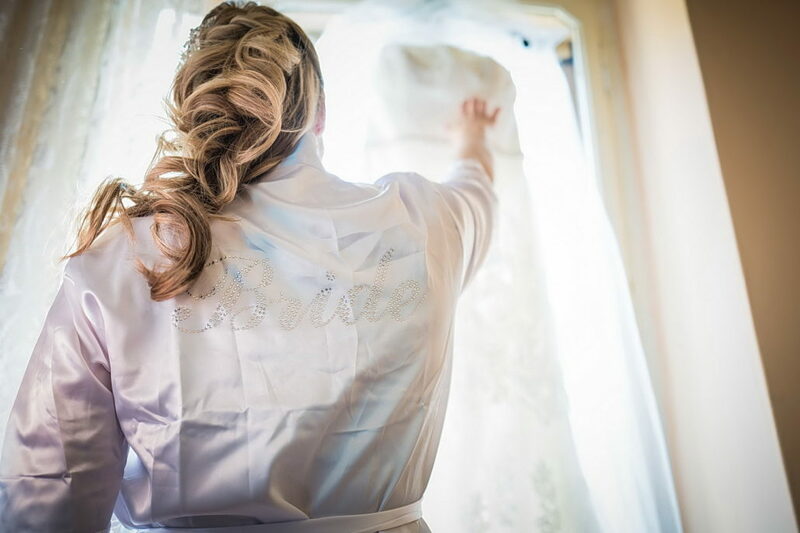 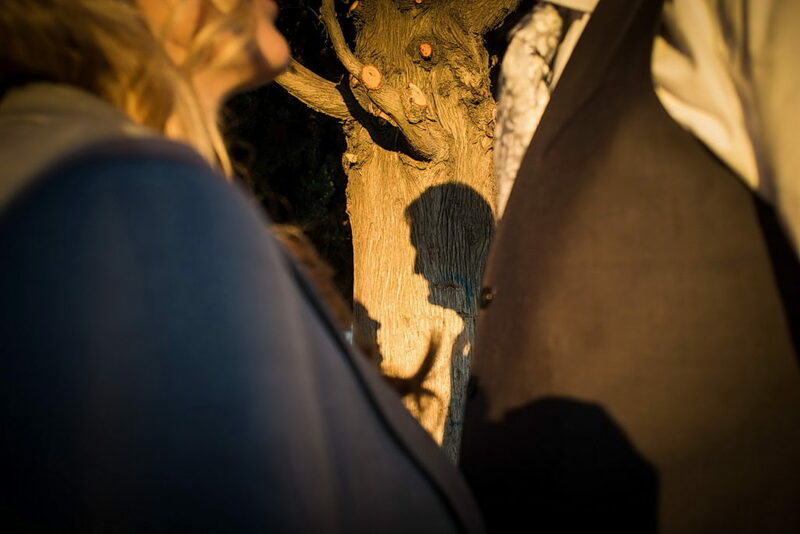 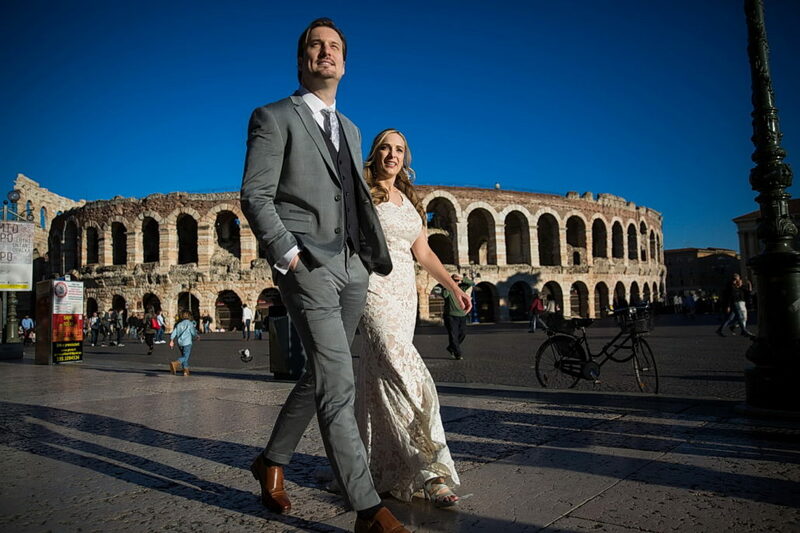 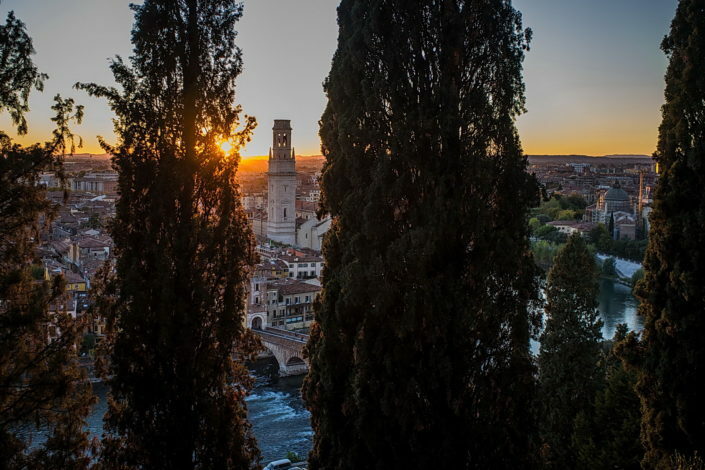 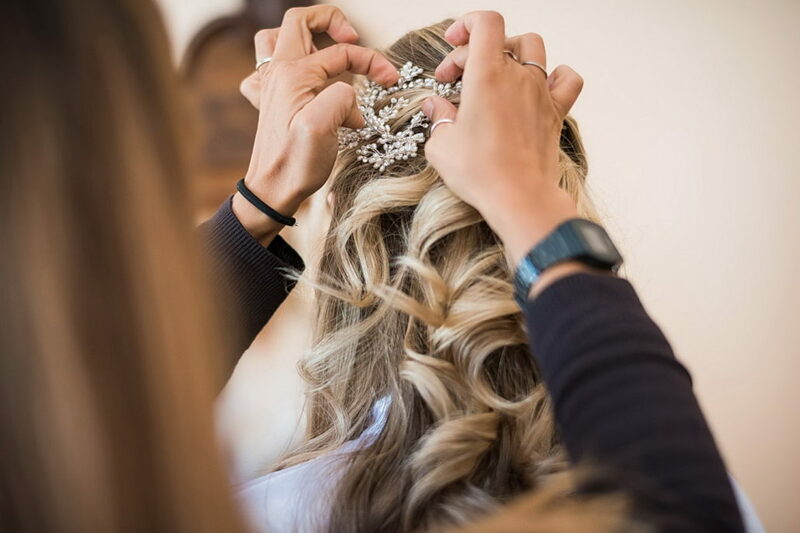 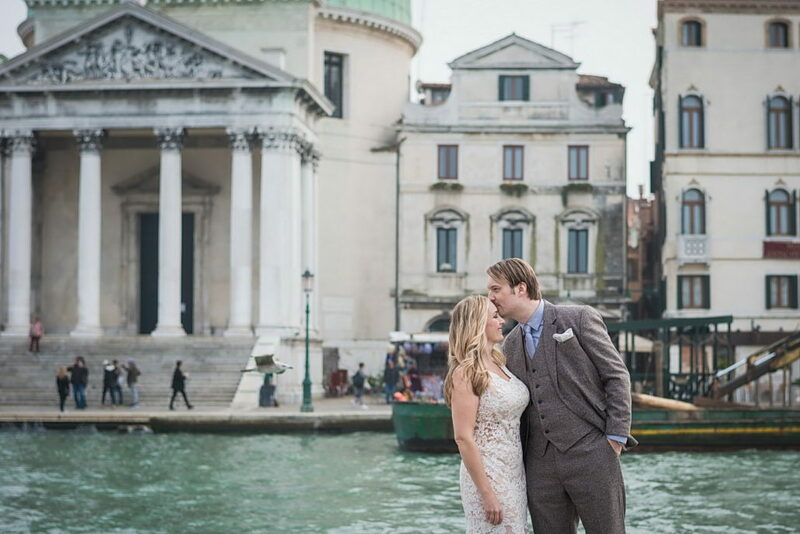 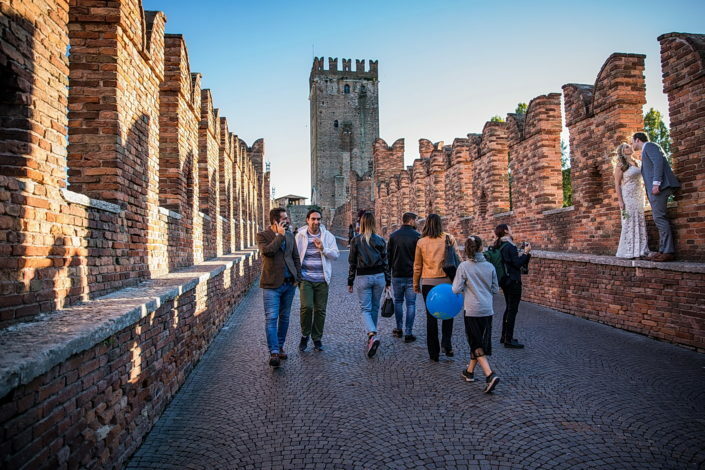 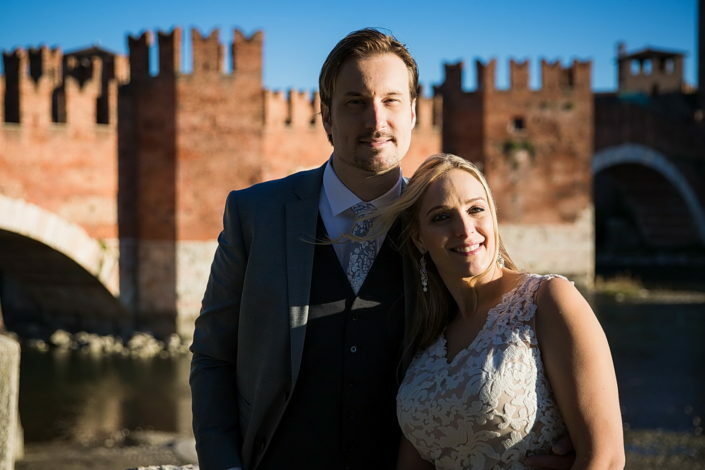 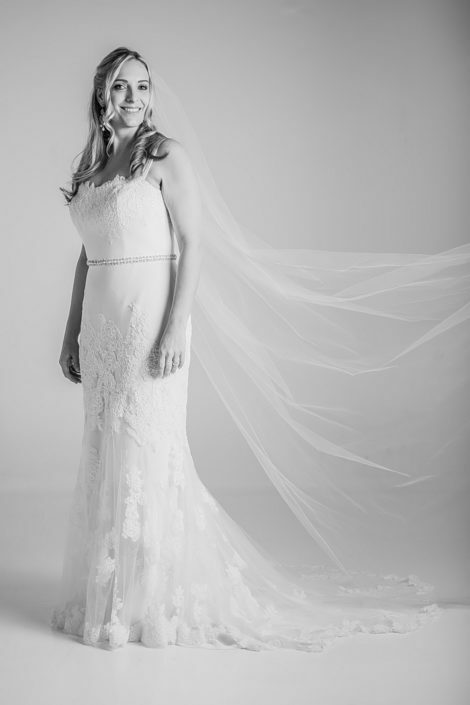 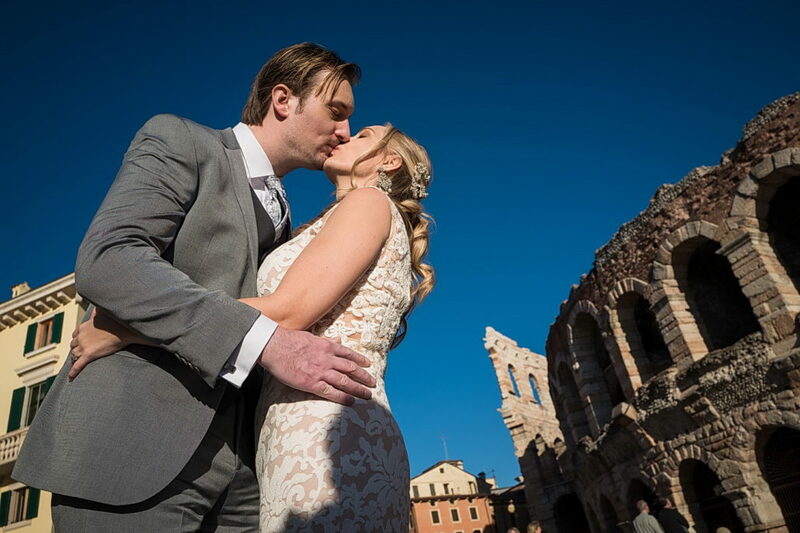 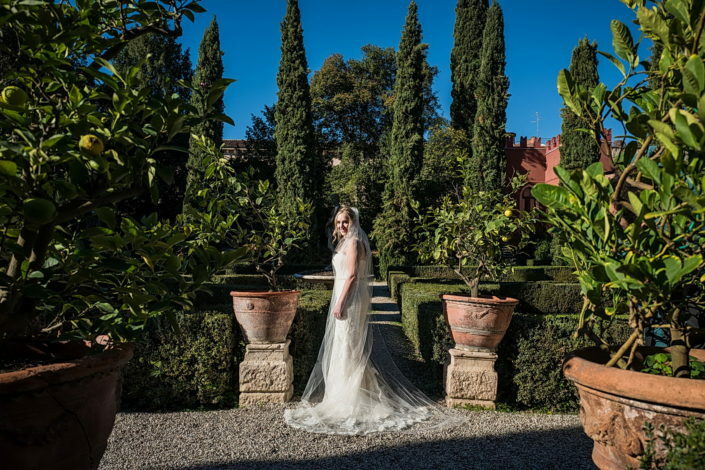 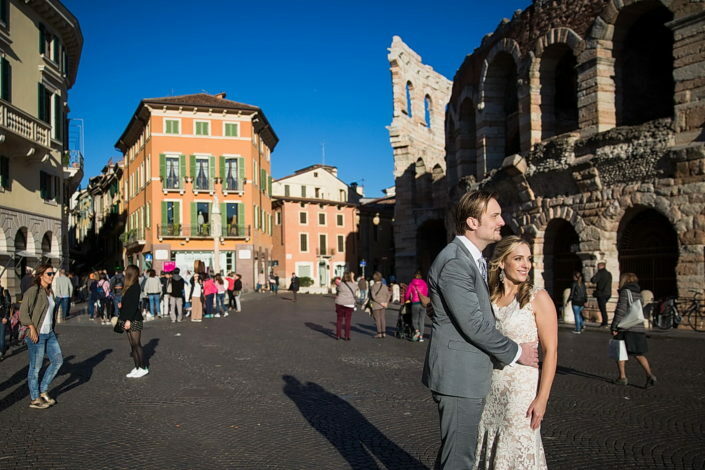 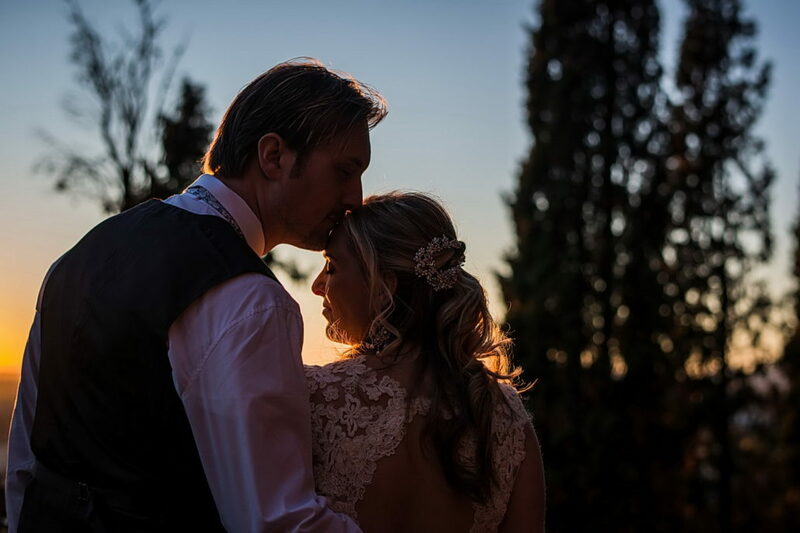 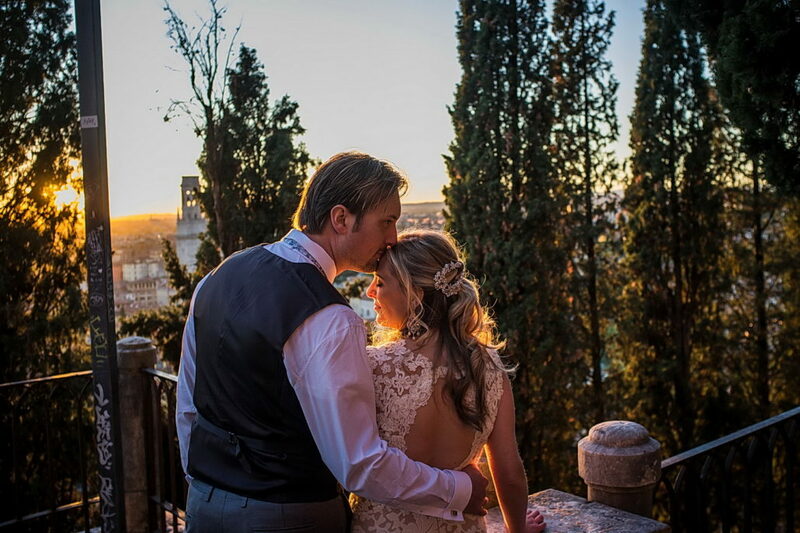 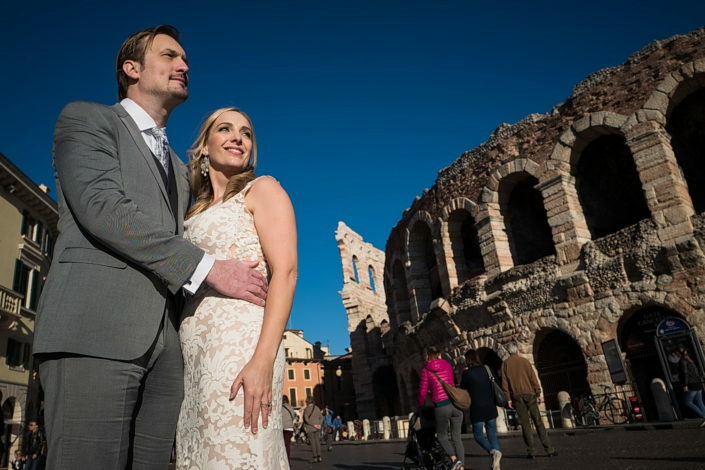 A prewedding started in the magnificent Venice and ended in romantic Verona. 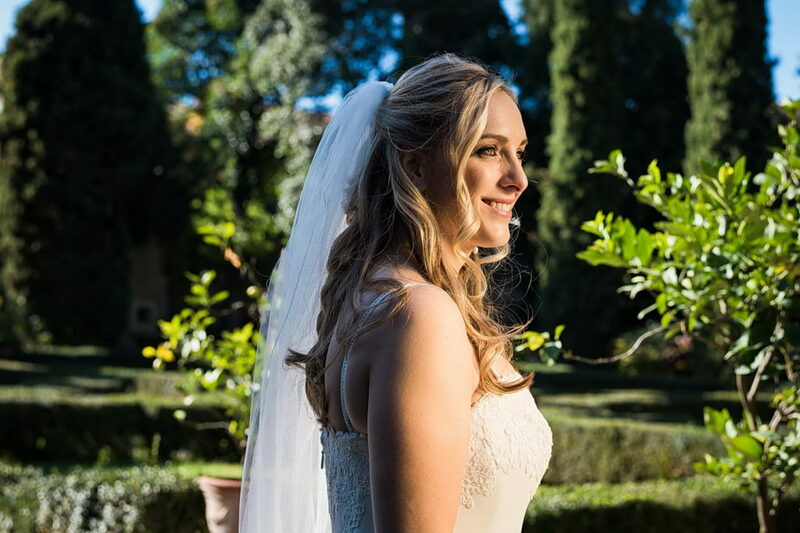 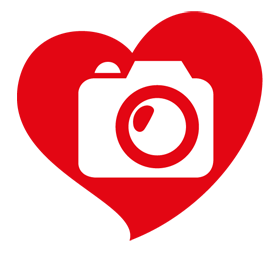 The photos were made by me and my collaborators Chiara and Andrea … witnesses and narrators of the passion and beauty around us.